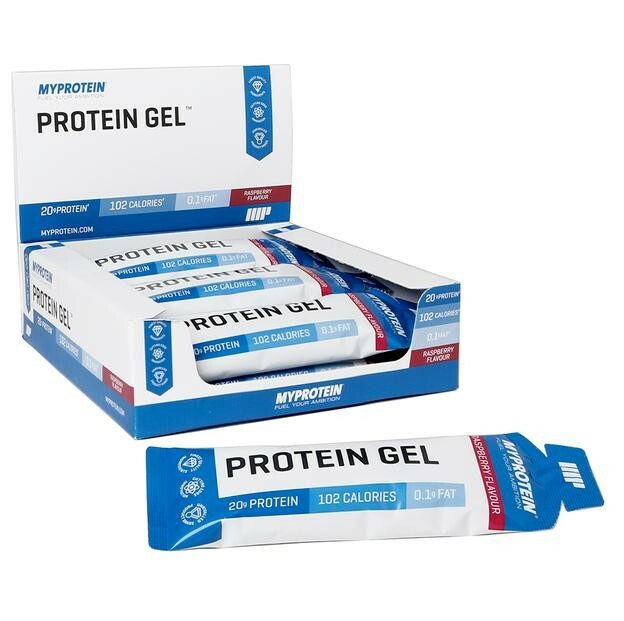 Protein Gel is the latest MyProtein innovation designed to support and enhance your training goals. Offering 20g of protein, Protein Gel will contribute to the growth and maintenance of your muscle mass. With just over 100 calories and 0.1g of fat, you can be rest assured that Protein gel is a guilt free addition to your diet. 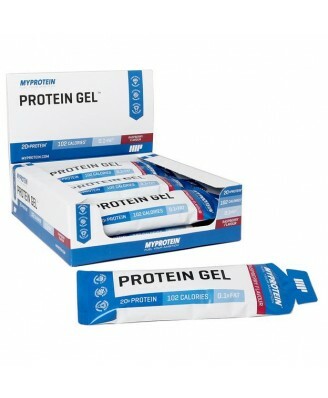 It is perhaps the flavour and texture of Protein Gel that helps it really stand out in the market. With a deliciously creamy yoghurt-like texture, Protein Gel will allow you to hit your daily macronutrient goals with ease. Without the need for either shaker or water, Protein Gel represents ultimate convenience, and is ready to consume straight from the packet. Without the need for refrigeration, Protein Gel can be consumed anytime, anywhere. The high protein content in Protein Gel will also contribute to the maintenance of normal bones. Protein gel can be consumed at any point in the day as part of a balanced and varied diet.